Don’t play with your food – scan it! This month’s 3D scanning challenge is for all the gastronomically inclined – we want you to share your favourite dish in glorious 3D. Maybe it’s your grandma’s famous spaghetti Bolognese, your favourite dessert, an order from your local takeaway restaurant – if you can eat it, why not scan it? Scan your favourite food with your favourite scanning technique. Feel free to optimise your scan using other software but be sure to upload an unedited version of your scan for us to see too. 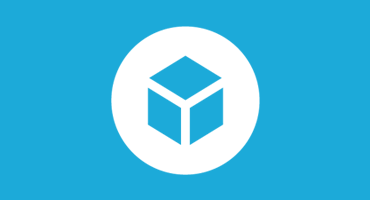 Once you’ve created your scene, upload it to Sketchfab, tag it #foodscanchallenge. Tom, Seori and Bart, Sketchfab Community Team. 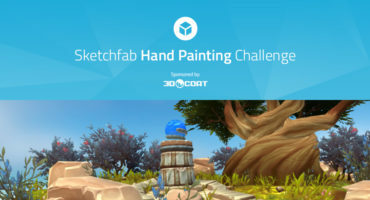 The winner receives a $100 Amazon gift card (or equivalent if you don’t have access to Amazon), and of course we’ll add three months of Sketchfab PRO to your account & a Staff Pick for the winning scan. 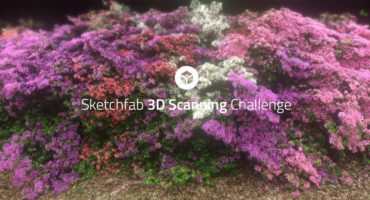 Contestants models must be uploaded to Sketchfab and tagged #foodscanchallenge to be considered. The winners will be contacted by Friday, October 13. We have come up to a whole new level of playing with our food. Shooting scans helps us appreciate art in our lives, the world around us, and even in the food we eat. Photography alone can not create the objects to look as interesting, real, or as appetizing as models can. It would be good to get a link to an article that talks about making good 3D scans and what hardware to use for smaller models like food. My first scanning challenge – the competition was pretty stiff! Congrats to all the winners! The winners of the september Unity Community Art Challenge are in!